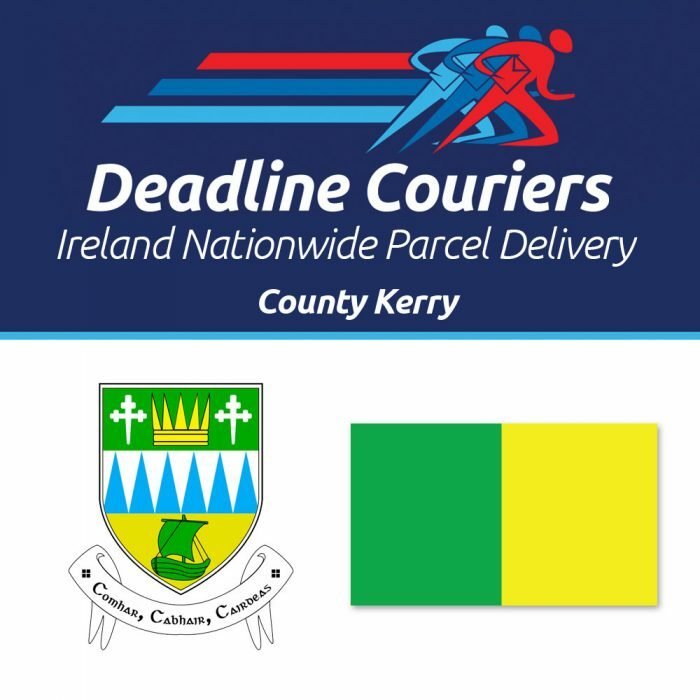 We offer next day door to door delivery to or from any location in County Kerry including Tralee, Killarney, Listowel and others. We can also organise same day Urgent Direct parcel deliveries to and from County Kerry to other Ireland and Northern Ireland destinations. 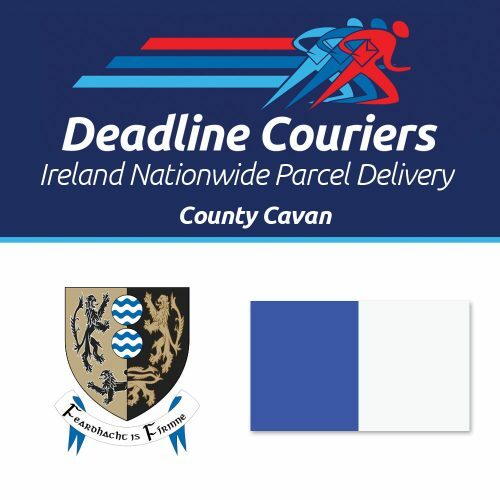 We put at your disposal a full fleet of cars, vans, trucks and other specialised vehicles (side loading, refrigerated, pallet friendly, etc) for single and regular schedule transport Ireland Nationwide (and Northern Ireland) of parcels and bulkier loads. 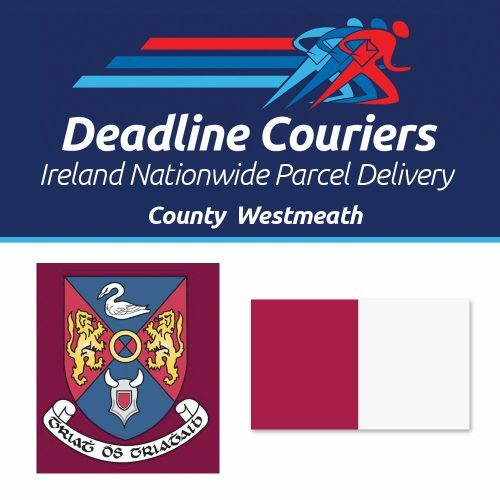 Prices above apply to a 1Kg parcel delivery. Please note this is a volumetric measurement, calculated from both weight and volume of the parcel. To learn more about Volumetric Weights click here. 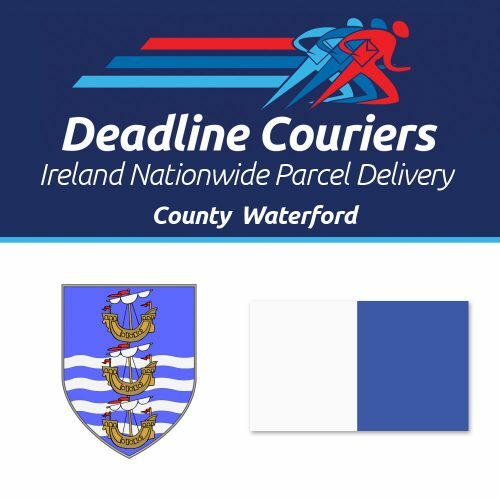 Deadline ...not just a courier company! 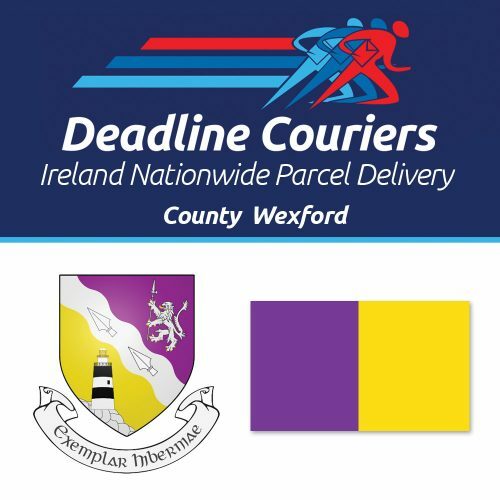 Call us at 00353 1 6610000 or email info@www.deadline.ie for more information about any of our courier, direct urgent courier or our regular and direct urgent Ireland and Northern Ireland nationwide or international parcel delivery services.